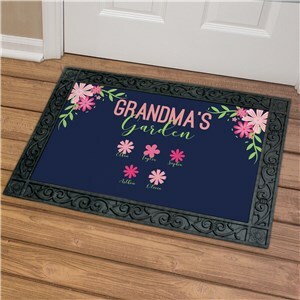 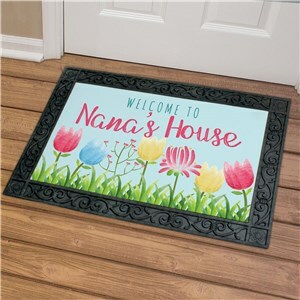 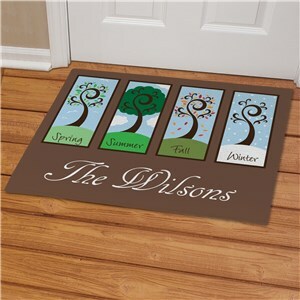 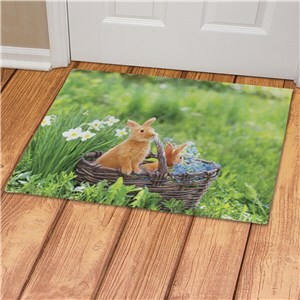 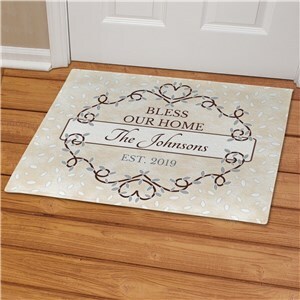 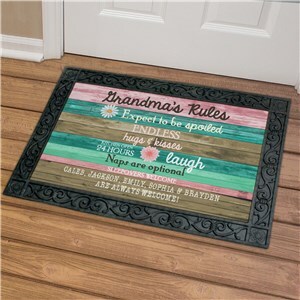 Every day doormats are designed to be displayed any time of the year, no matter if it's spring, summer, fall or winter. 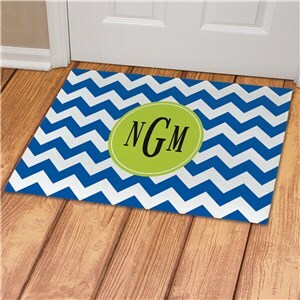 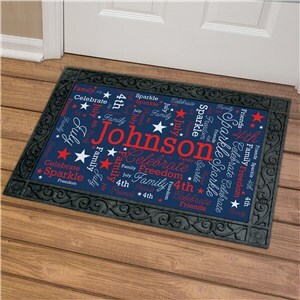 Every day doormats may be personalized with your family name, family monogram or even a special message or photo! 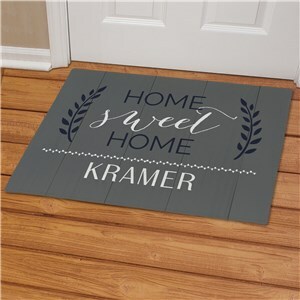 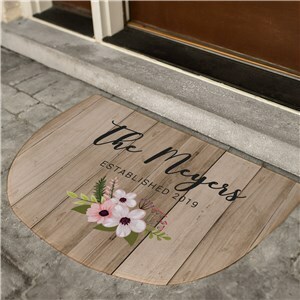 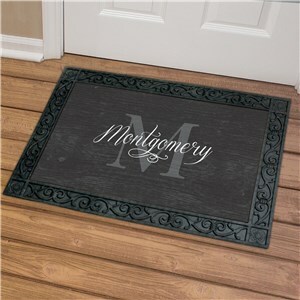 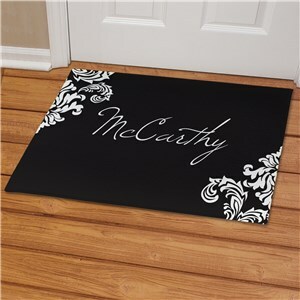 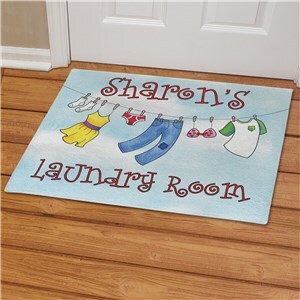 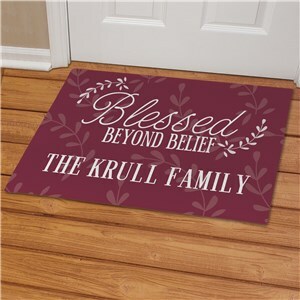 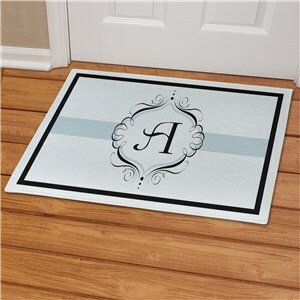 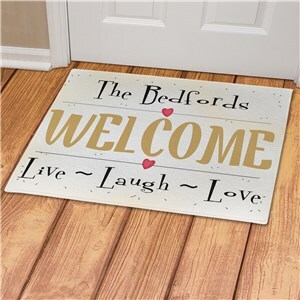 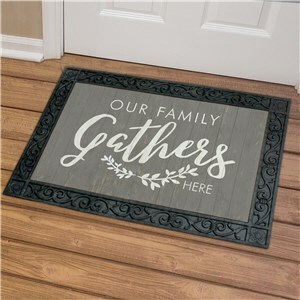 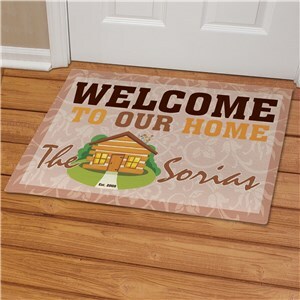 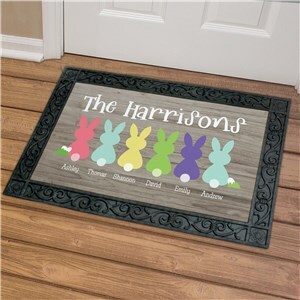 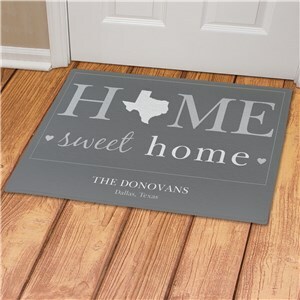 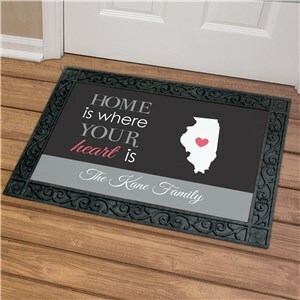 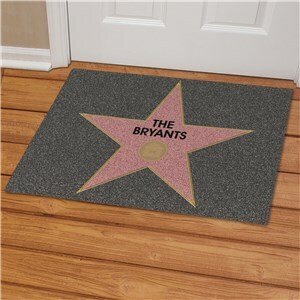 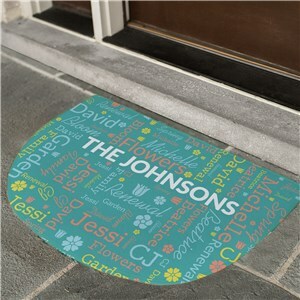 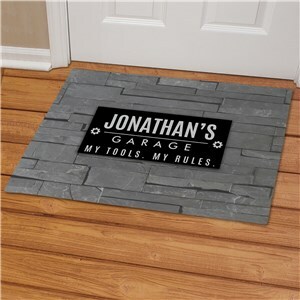 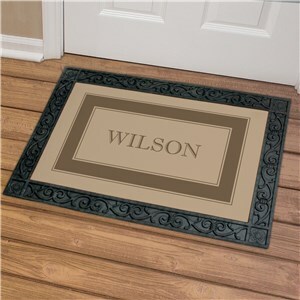 A personalized every day doormat displayed at your home is an excellent way to welcome your guests right at the door.